Home » Elite Organic Protein » What it means to be 100% Organic! Being "Organic" refers to food from purely organic farming practices. Organic Agricultures are a particularly natural and environmentally friendly form of agriculture where foods are grown without the use of synthetic chemical pesticides or mineral fertilizers. Genetically Modified Organisms (GMO’s) are also strictly not allowed. At the centre of Organic Agricultures, is the so-called Organic Circular Economy (OCE). Organic Farmers attempt on their Farms a balance between soil, plants and livestock. This balance is achieved with farming practices operating in specific cycles: The soil is through natural methods cultivated so that strong and adapted plants for the specific environment can grow. The plants then serve the Farmer not only a harvest, but also as forage for their Livestock. Livestock manure and compost then gives again a natural fertilizer for the soil and ensure the healthy growth of plants. The farmer keeps also only as much livestock as he can feed with the farm's forage. This then results in only so much manure that is needed for the respective fields. This balance between tillage, crops and livestock provides a methodology to avoid over farming and ultimately protect the environment. Of particular concern within Organic Agricultures is animal welfare. Livestock are provided enough space to wonder freely on open pastures, are provided organic feeds, which come mostly from the farm itself and have a good housing climate to retreat too. These housing conditions provide the animals are more vital and less stressed environment which not only benefits the animals, but also the quality of the meat, eggs and milk gained from such livestock. 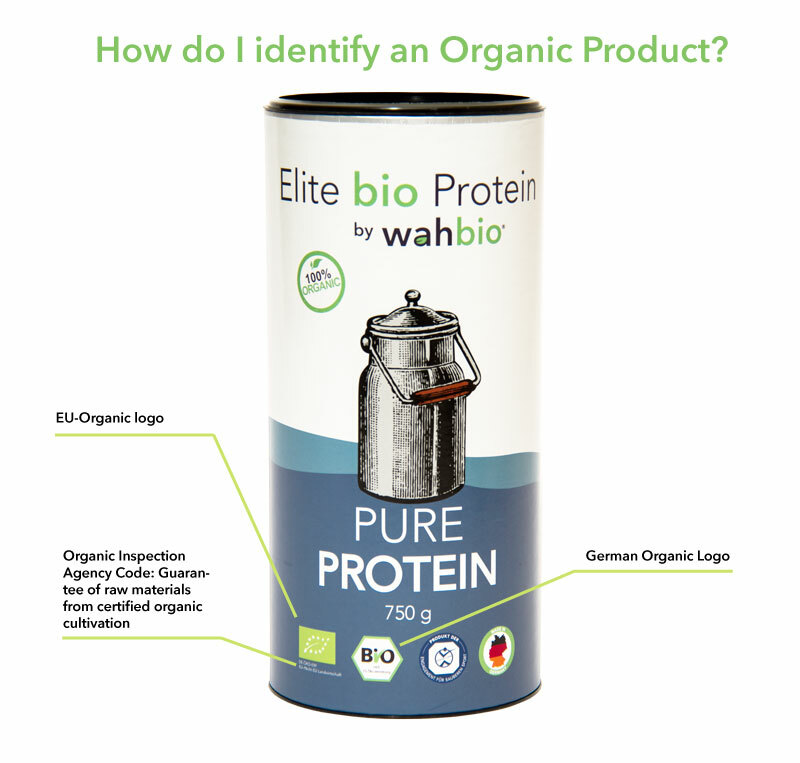 Here you can also find our Certification to certify that Elite Organic Protein is 100% Organic!